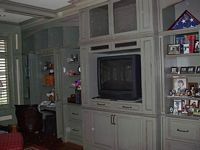 Custom cabinetry and millwork experts! Established in 1996, we have been firmly committed to providing our customers with the highest level of quality and service. 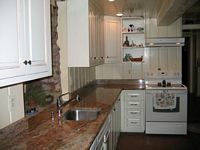 We are a leader in custom cabinet design and manufacture of “One-Of-A-Kind” custom cabinets. Our primary areas are located within the northern Virginia and surrounding communities. We especially work in Great Falls, Fairfax and Loudon counties. From concept to finished installation, Watkins Cabinets can provide You with custom cabinetry of superior quality and workmanship. 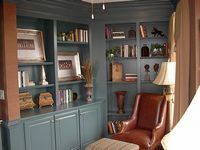 If you are considering the purchase of custom made cabinets or would like to add a distinctive look to a living space give us a call, we can help.